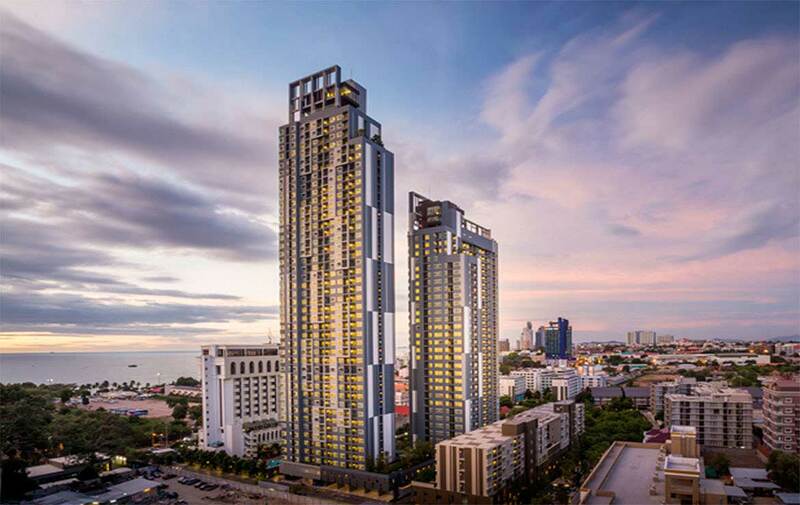 Generally, whether you’re an end-user or investor, an off-plan property in Thailand is considered a smart choice of investment. 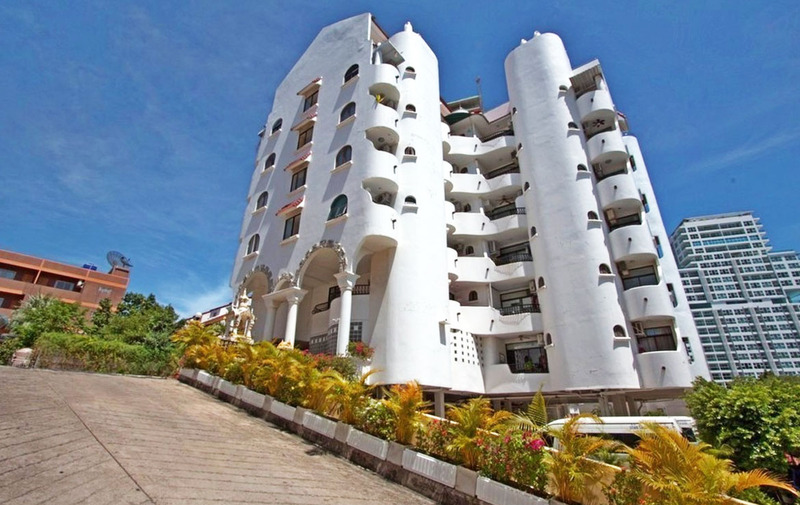 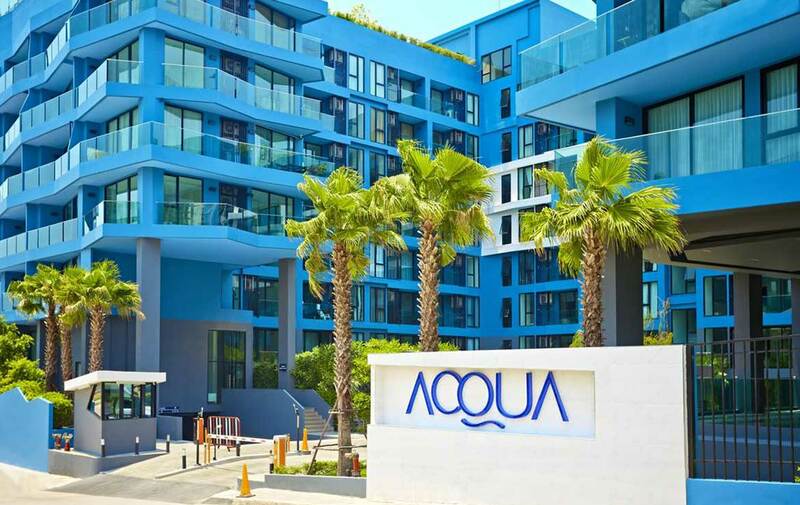 It offers attractive payment terms, selling at a lower price as compared to ready properties, good resale value, and can be a profitable asset if you chose to have it as a holiday home in the future. 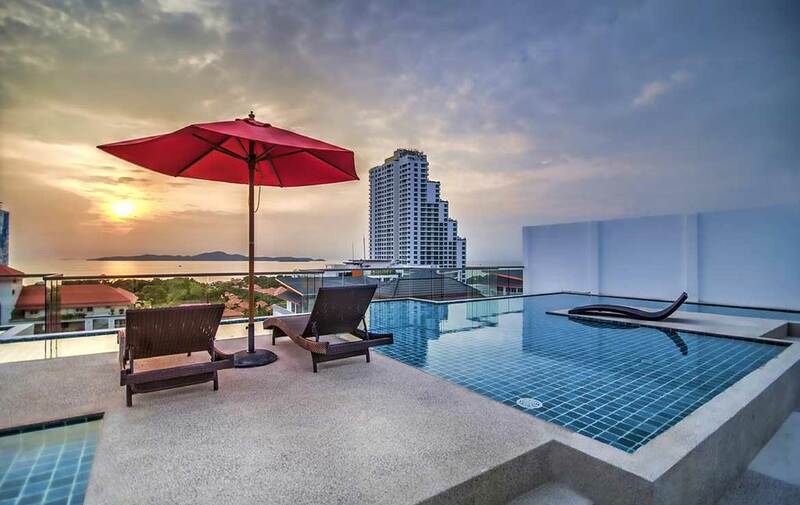 The best thing about Thailand real estate is having a range of property options that caters both investors and end-users. 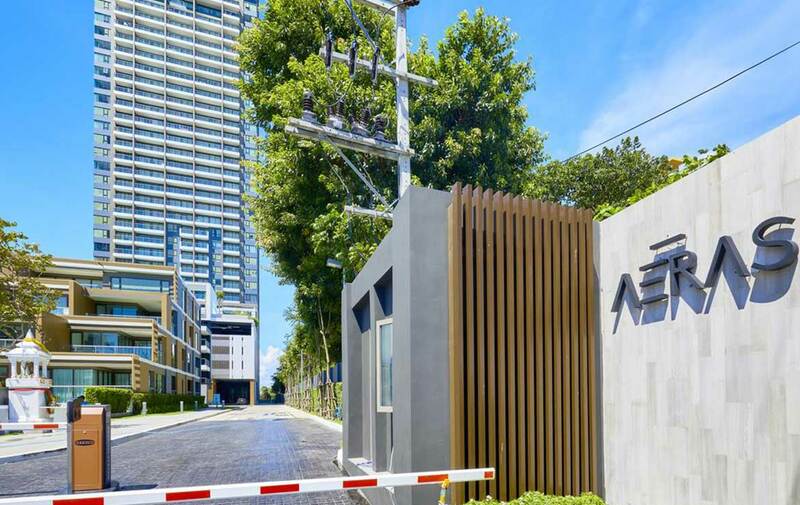 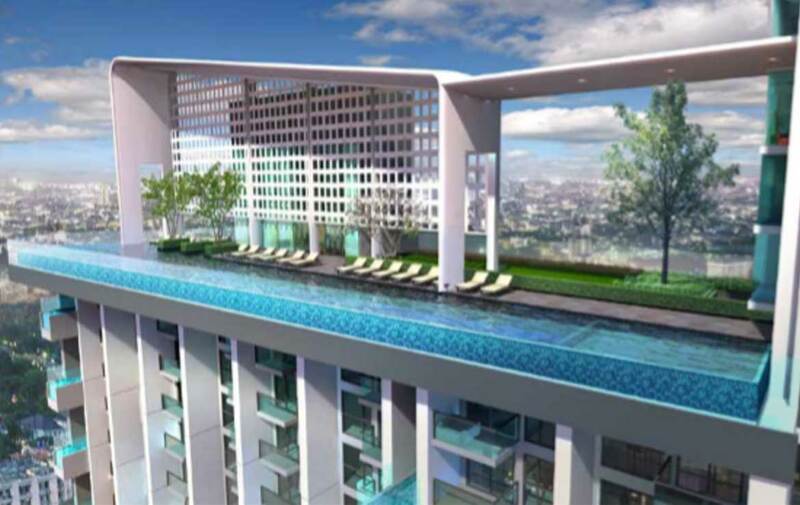 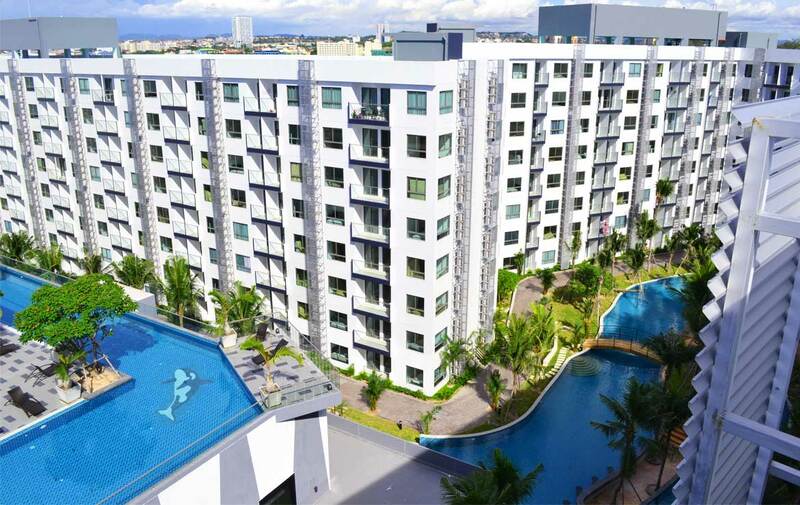 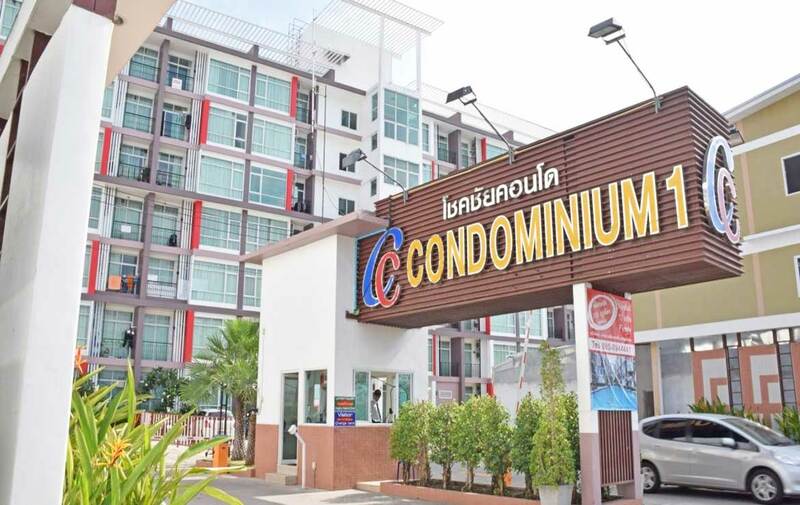 Off-plan property investments in Thailand have attracted numerous local and international real estate players because of its promising results and a good return on investments (ROI). 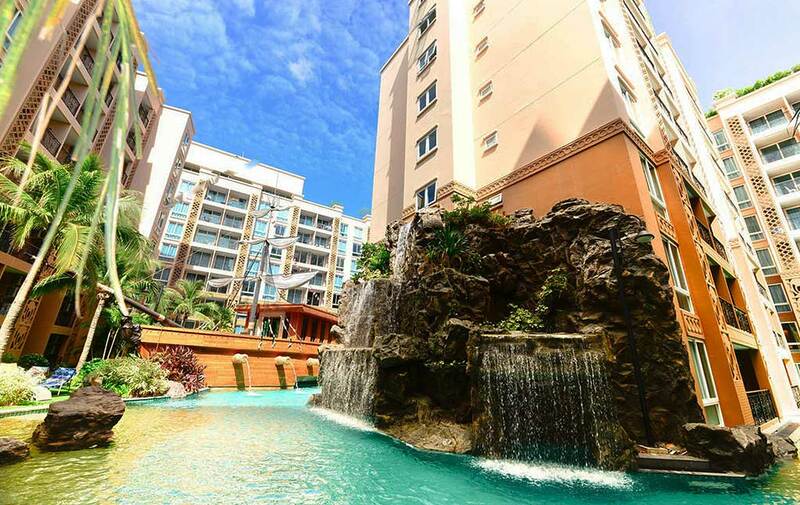 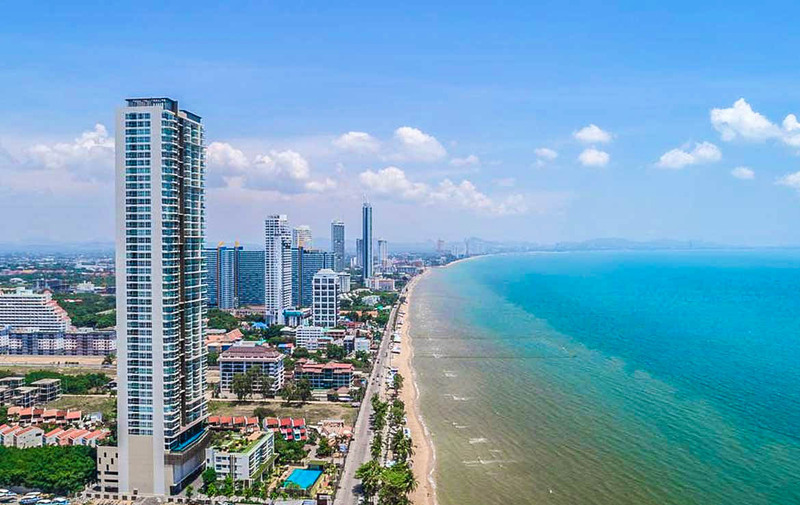 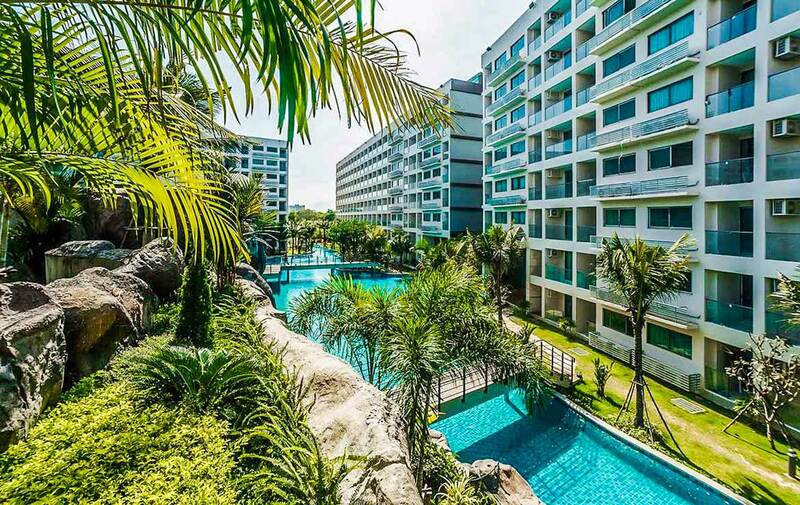 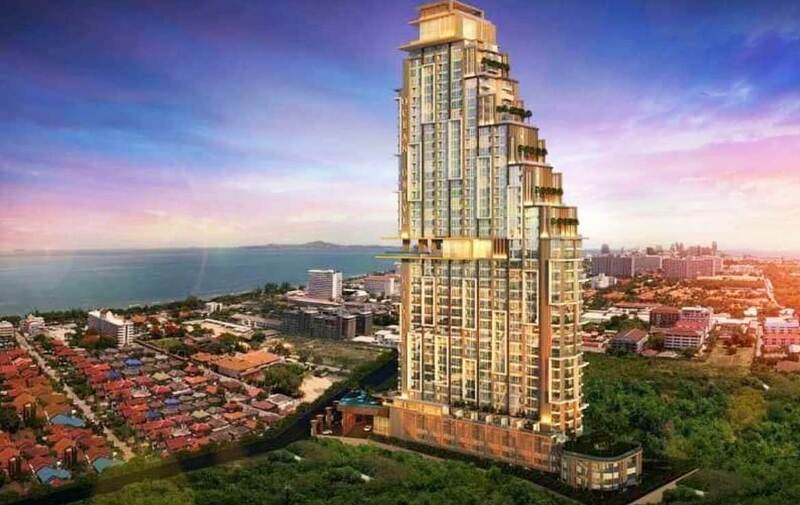 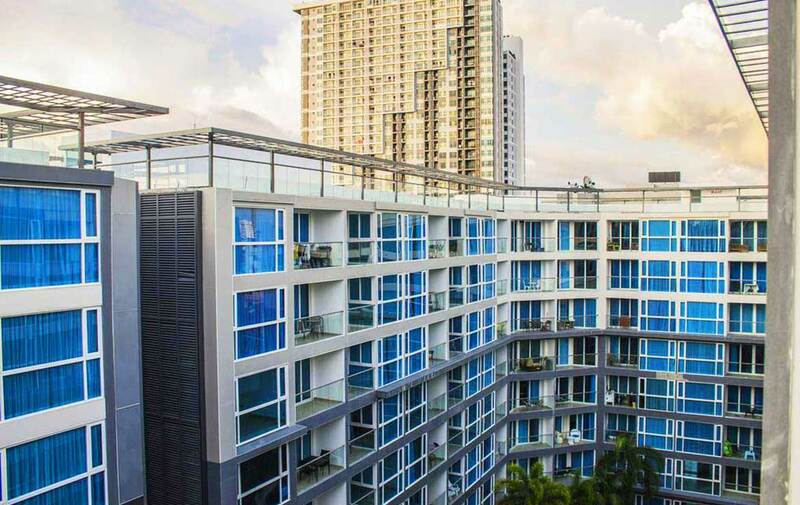 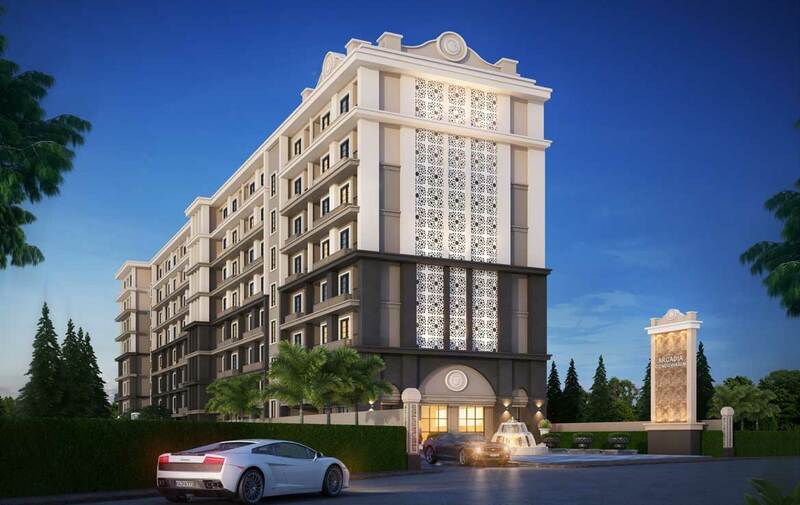 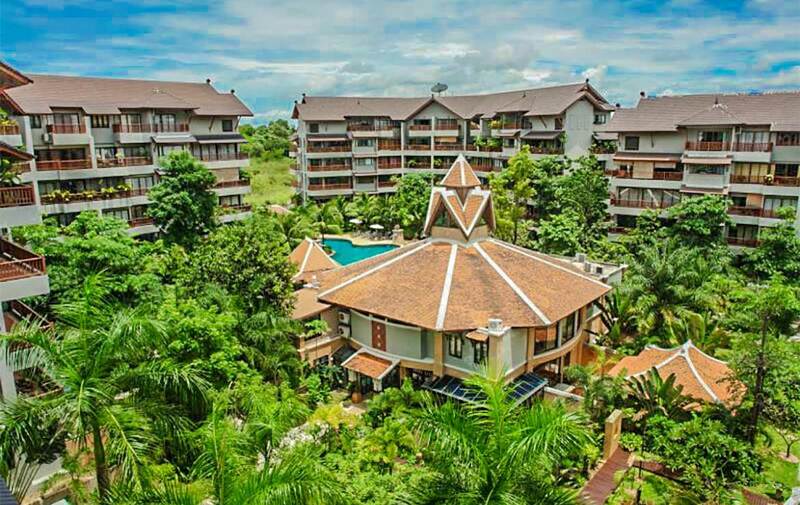 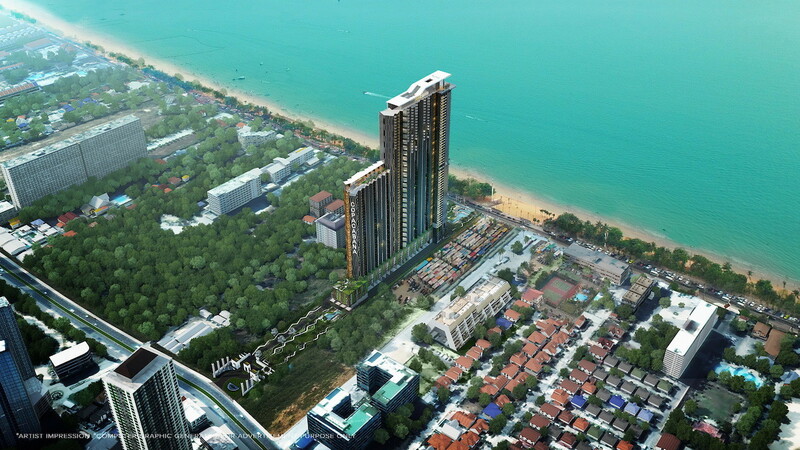 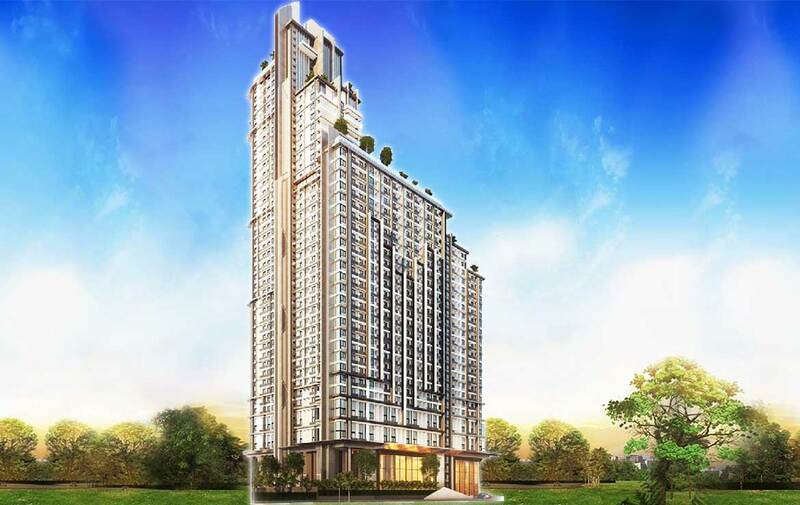 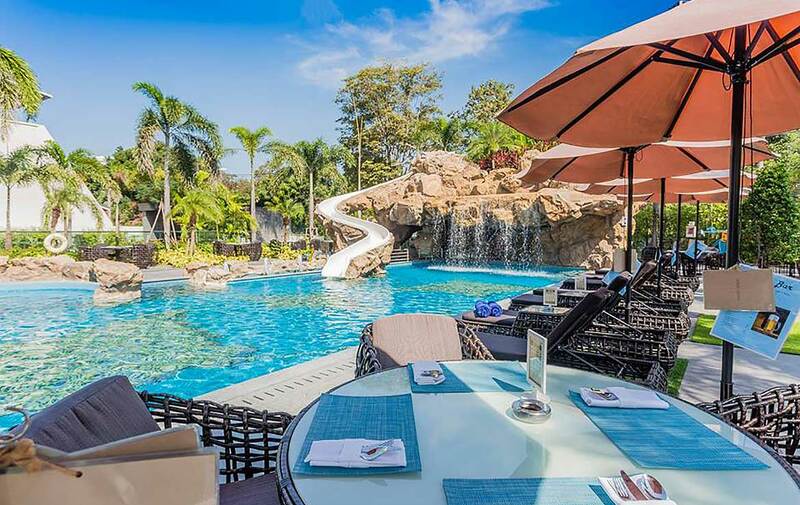 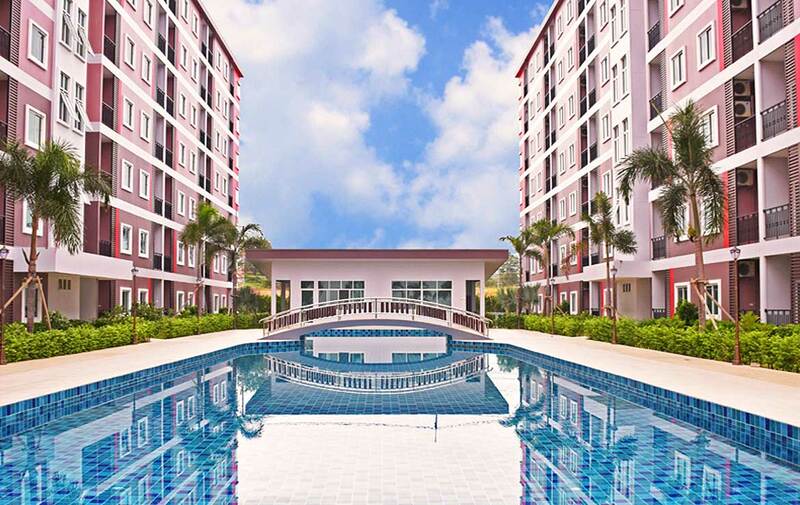 We only works with reputable developers who guarantee the sale for the full 100%, therefore providing that security for the purchase of your dream home in Pattaya, jomtien and surrounding areas.